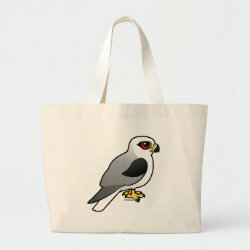 White-tailed Kites are a species of raptor with a widespread but fragmented range across parts of the Americas. 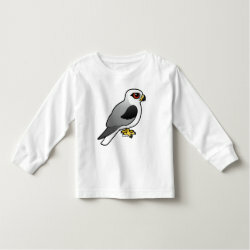 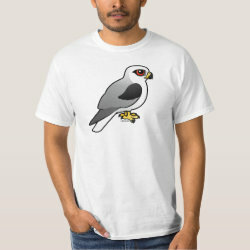 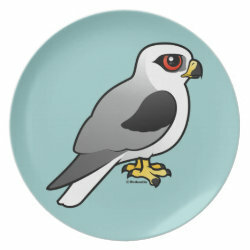 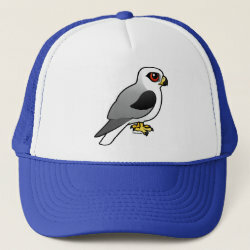 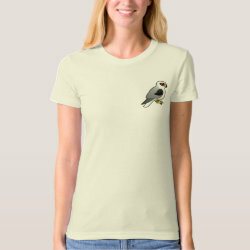 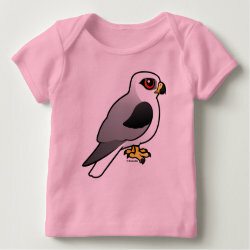 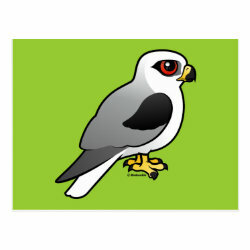 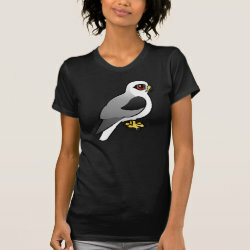 This is our totally cute Birdorable version of the White-tailed Kite! 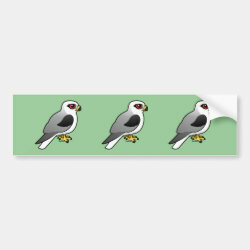 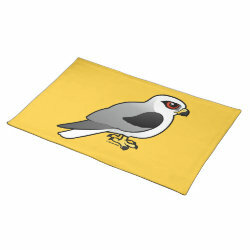 White-tailed Kite Placemat 20" x 14"